was admitted to the Roll of Solicitors in 1975 qualifying with special certificate and the Williamson Memorial Prize. 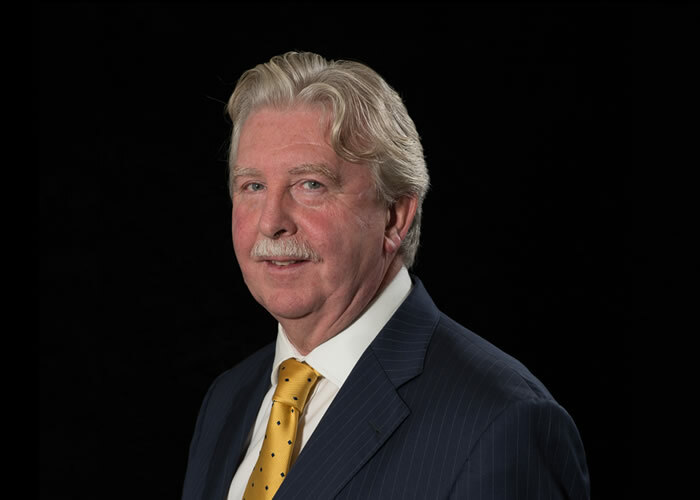 He joined Peden & Reid in 1976 and has been a partner since 1979. 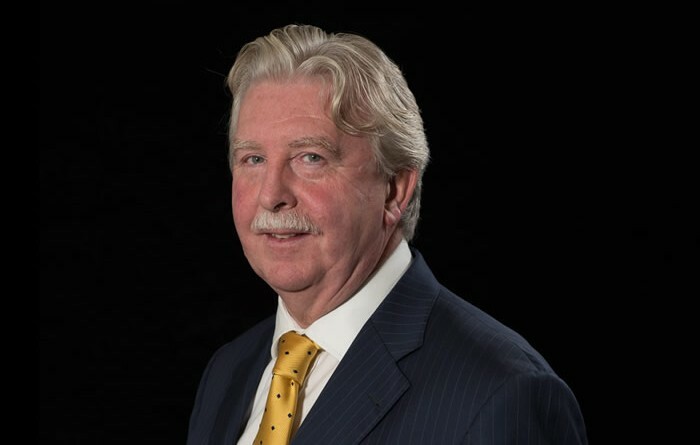 He is a past Chairman of the Belfast Solicitors’ Association (BSA) and an examiner of the Northern Ireland Law Society’s professional conduct course. Experienced in commercial property, banking and finance, corporate mergers and acquisitions, joint ventures and employment law, Niall has acted in recent years on behalf of a large Northern Ireland shopping centre (dealing with the acquisition of site, agreements for lease and leases relating thereto), a large co-operative, major lending institutions, oil companies, clubs, theatres, nursing homes, franchisees and property developers. Whilst he advises particularly in relation to corporate matters and commercial property transactions, he maintains an interest in private client work and continues to assist many longstanding personal clients.